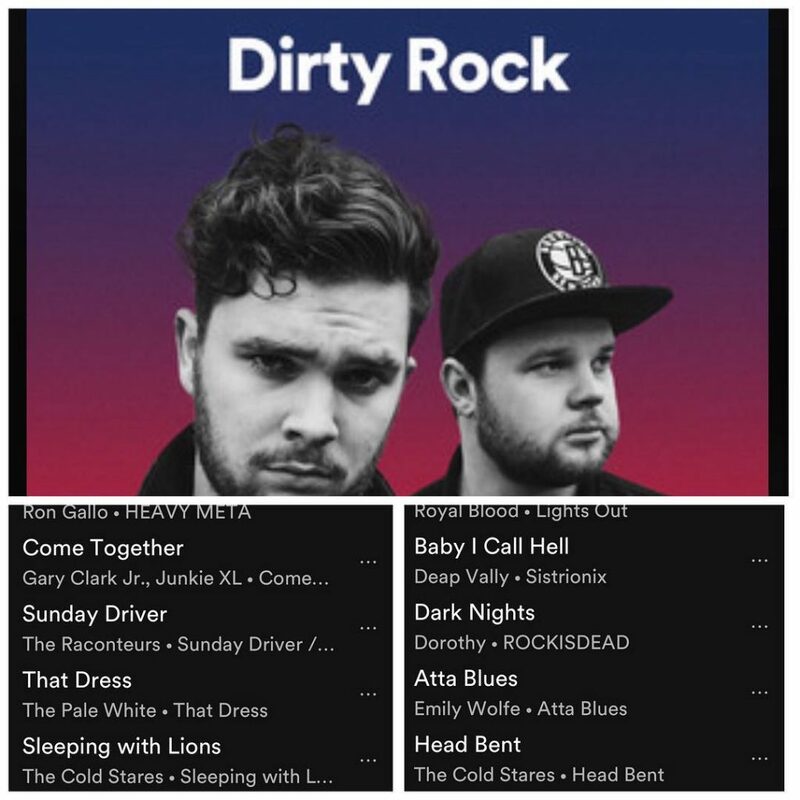 Spotify Dirty Rock playlist with The Cold Stares! 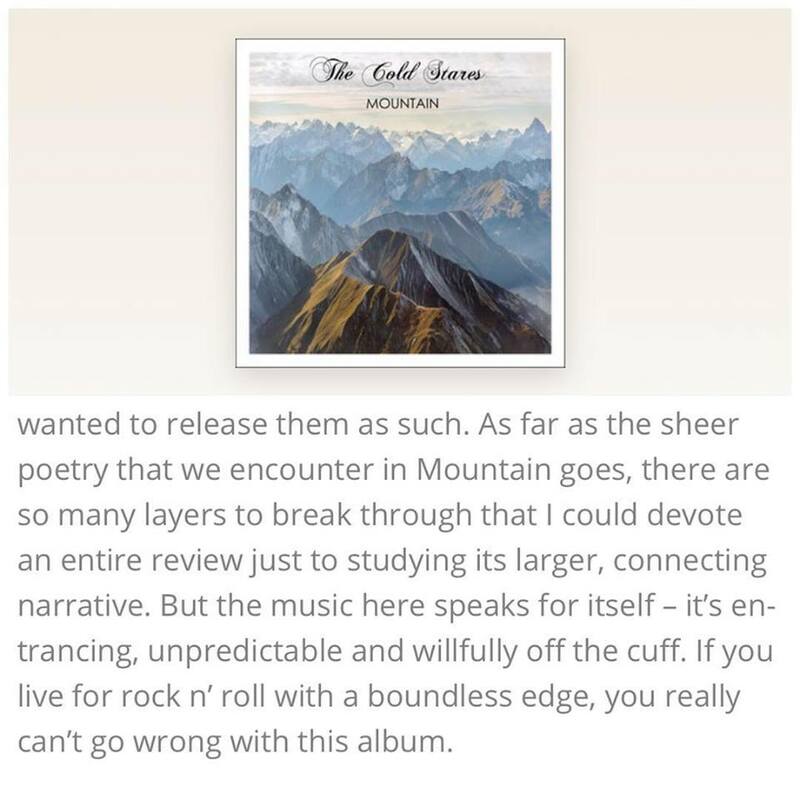 Another great review of “Mountain” from TheMusic. 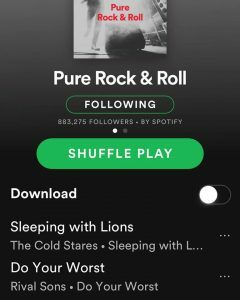 Recebemos notícias de ontem do Spotify de que “Sleeping With Lions” foi adicionado a mais uma lista de reprodução editorial e no espaço #ONE! Desta vez estamos embalados em “Viagem De Moto”, que é uma nova lista de reprodução brasileira feita em 7 de dezembro e já tem 160.000 seguidores. 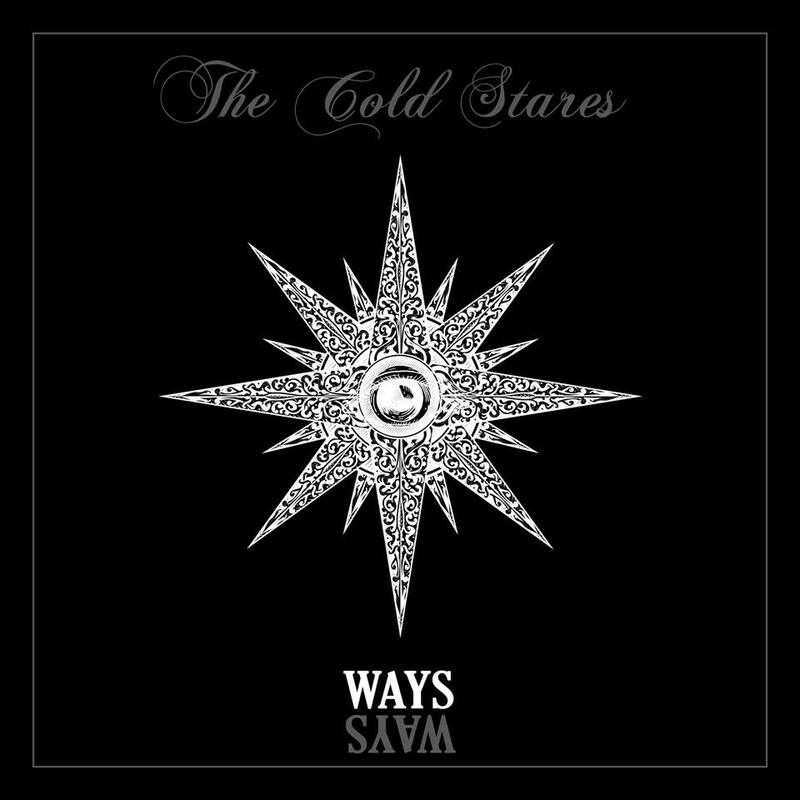 Isso nos coloca em 16 listas de reprodução de “Sleeping With Lions”, e está sendo adicionado semanalmente ao rádio em todo o mundo. Obrigado a todos que continuam a compartilhar o novo álbum. Se você não ouviu “Mountain” aqui está um link- E obrigado a todos os nossos fãs do sul que continuam a espalhar a notícia pelo Brasil e pela América do Sul! ANNOUNCEMENT. 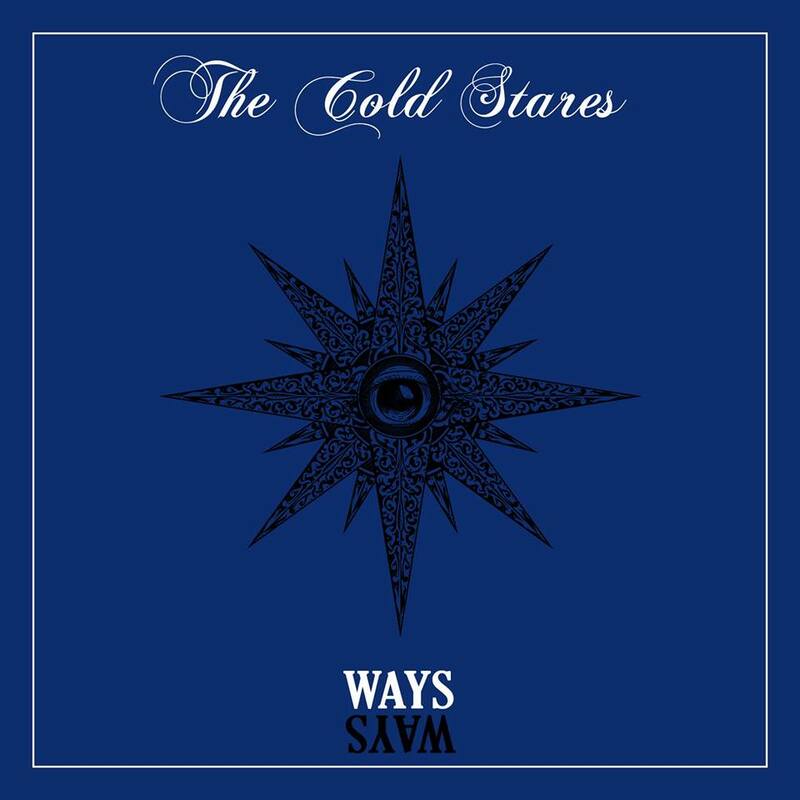 The Cold Stares will release their next album “WAYS” in three installment EP’s. The first “white” EP will consist of 4 acoustic based songs and will be released May 1st 2019. The second “black” EP will be 4 hard rock songs, and be released on June 1st 2019. 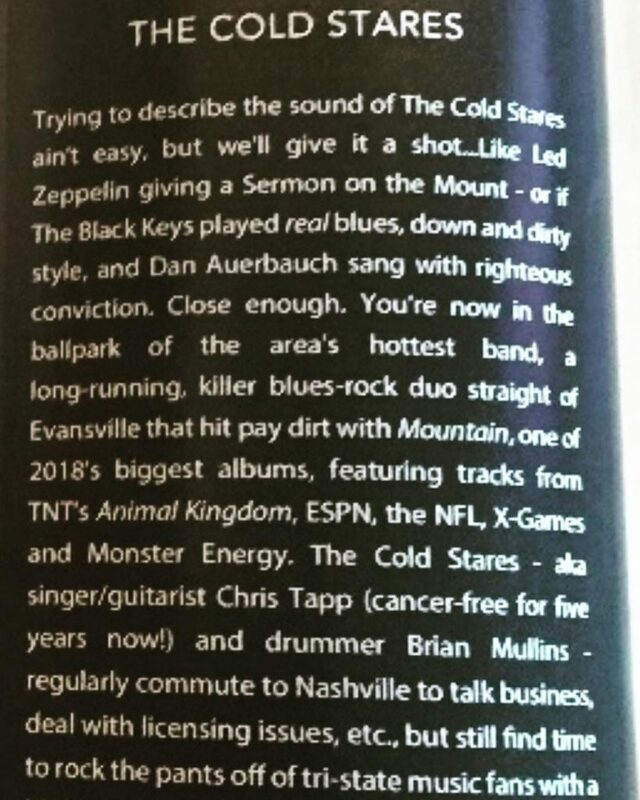 The last “blue” EP will be 4 blues tracks that will release July 4th 2019. 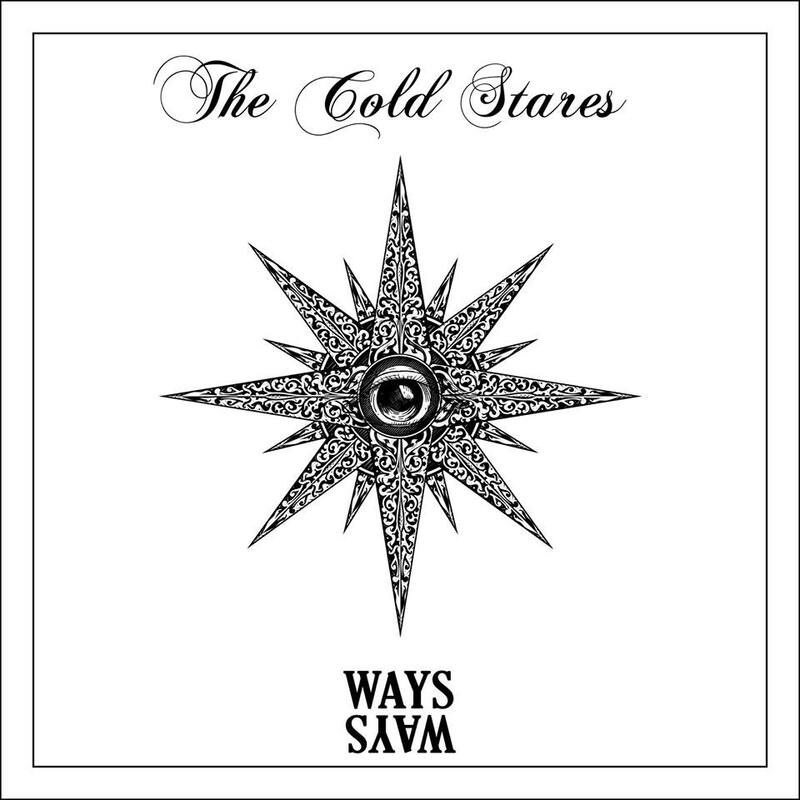 August 1st the “WAYS” album in it’s entirety will be available as vinyl, cd and streaming services as well. 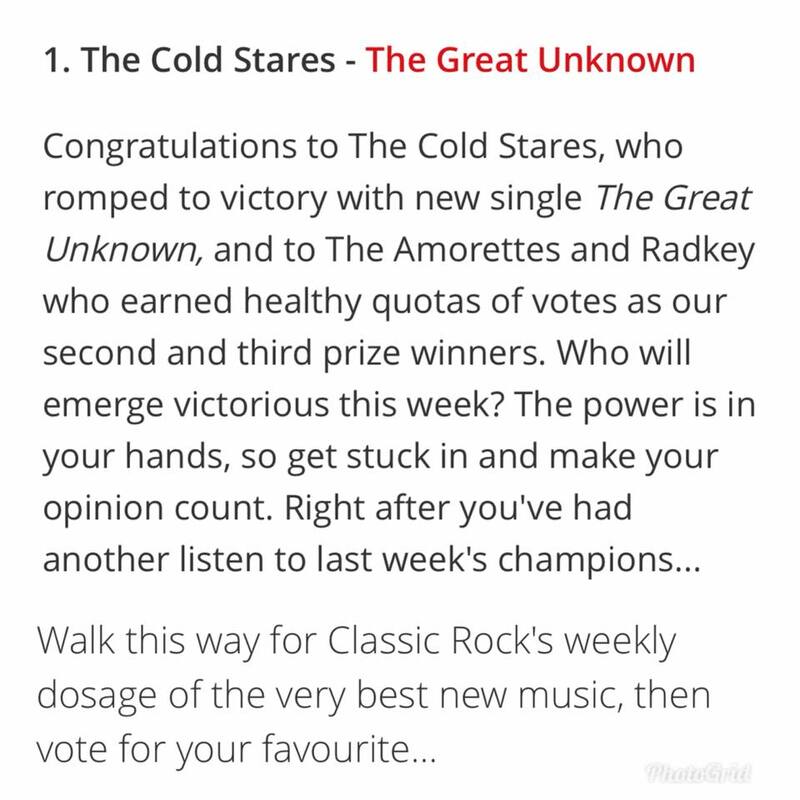 We want to thank all our fans who voted for us last week in Classic Rock Magazine and let you know that “The Great Unknown” won #1 track of the week. 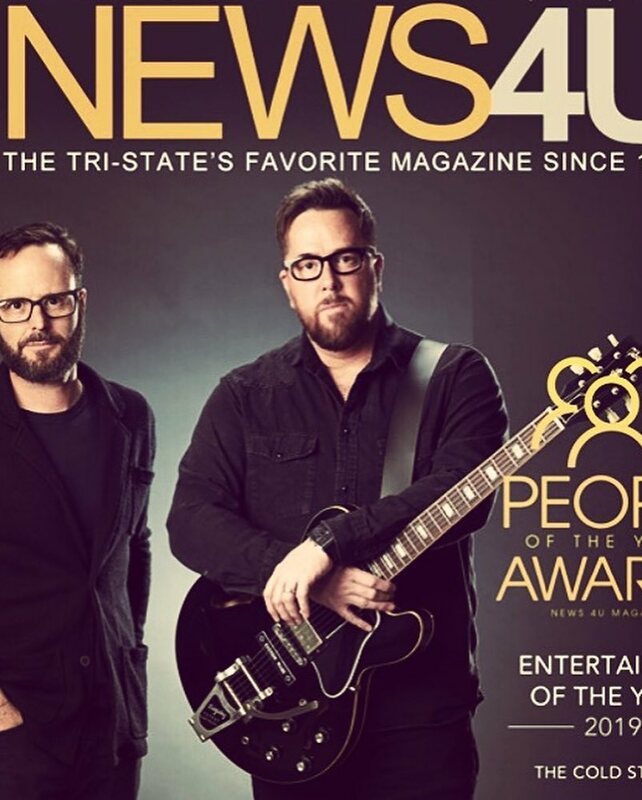 We recently did an interview with the world’s best rock magazine, so look for that in the February issue. Pretty surreal to a couple guys from small town Kentucky. Thank you TCS fans! 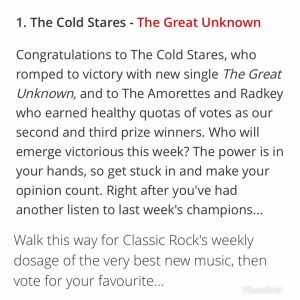 Hear “The Great Unknown” on Spotify! The album “Mountain” available for purchase at these digital outlets. “Mountain” Available on cd and vinyl at our squareup store!